Do you live in the mountain west? Come check out OpenWest- a conference held by the Utah Open Source Foundation, a collaboration of volunteers from local user groups. The event is held from July 12th to the 15th in Salt Lake City @ The South Towne Expo Center. There will be talks, an expo, and mini conference for young adults. And of course this will make a great opportunity to come check out what we have to offer. Just stop by our booth. Register now! Come join the revolution at Roger's Campground this summer. The Porcupine Freedom Festival is an annual liberty camping event organized by The Free State Project. This year marks the 14th annual PorcFest. The Free State Project (FSP) is a political migration of 20,000+ principled libertarians and voluntaryists to the state of New Hampshire for the purpose of pursuing freedom and liberty in our lifetime. 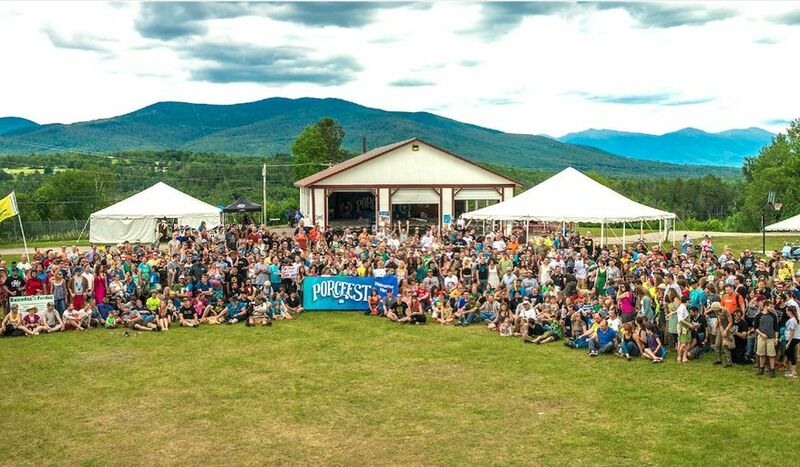 We hope you will join us for the festivities in New Hampshire for the most exciting liberty event of the year! Join us for the first Somalia Fest this summer. Somalia Fest 2017 is a gathering of principled libertarians and voluntaryists who are working together to build a parallel society in New Hampshire following on the heals of parts of the Pirate Party platform within the context of principled libertarian and voluntaryists philosophies. What is a principled libertarian or voluntaryist? It is a person who objects to the use of force, violence, theft, or threat thereof by individuals, governments, or entities against peaceful people or tangible property for any purpose outside their use in self defense. The event is about civil rights, direct democracy and participation in government, reform of copyright and patent law, free sharing of knowledge (open content), information privacy, transparency, freedom of information, anti-corruption and Internet neutrality. Somalia Fest is being held back to back with Porcfest (another more general liberty-oriented event) at Roger's Campground in Lancaster New Hampshire. See follow up blog post for more information on Porcfest. Please help reject a proposal to require visa applicants, refugees, or other foreign visitors to provide passwords for online accounts, including social media, in order to enter the United States. Urge Secretary Kelly to protect human rights and reject the collection of passwords for entry into the United States. We are pleased to announce our attendance for another year at the SouthEast. 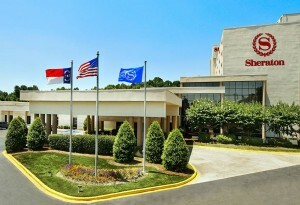 The event will be held June 9-11 at the Sheraton Charlotte Airport in North Carolina. If you are going to be in the south this June check out the event for a bunch of great talks and the expo. Eric Schultz presented a very important update on the status of the FCC free software operating system ban. A quick overview of the situation is that The FCC has been working to undermine the ability of manufacturers to ship entirely free software on routers and computers that utilize the 5Ghz spectrum. All modern wifi chips are moving to 5Ghz and in order to comply with new FCC rules manufacturers have little choice but to lock down the operating system. Eric Schultz has been actively involved in campaigning against these rules and has represented the community on a board that was to advise the FCC on the variety of issues stemming from some of these new rules and proposed rules. Watch the presentation to find out how President Trump has indirectly undermined these efforts in the process of disbanding what might have otherwise been an unnecessary 'Cyber Security' advisory group. 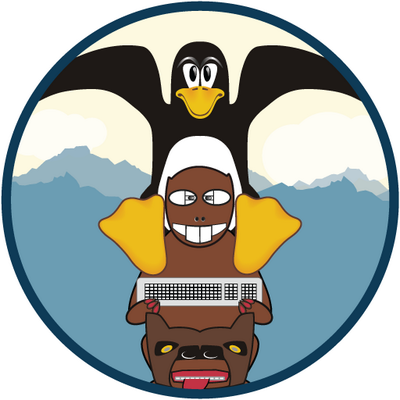 LinuxFest Northwest is the longest running, largest open source conference in the Pacific Northwest. Home to over 80 sessions and 50 exhibitions over two days. Speakers from all areas of tech, and talks covering the full gamut of experience, from newbie to guru will be there. The 2017 event will be held at Bellingham Technical College in Bellingham, WA on May 6th & 7th. Are you attending? If so stop by our booth and say hi! LibrePlanet is an annual conference hosted by the Free Software Foundation for people who care about their digital freedoms, bringing together software developers, policy experts, activists, and computer users to learn skills, share accomplishments, and address challenges facing the free software movement. LibrePlanet 2017 will feature programming for a wide range of ages and experience levels. We hope to see you at LibrePlanet 2017, March 25-26 in Cambridge, MA. Register now to join us at MIT Cambridge, Massachusetts for LibrePlanet 2017 March 25-26! Are you in Southern California? Here is your chance to check us out in person. We'll be attending the Southern California [GNU]Linux Expo March 2-5, 2017 at the Pasadena Convention Center. We'll be bringing along a sizeable portion of our online catalog and showing off the latest in free software tech. From 100% free mini VPN routers, wifi cards, and computers to privacy enhancing hardware. 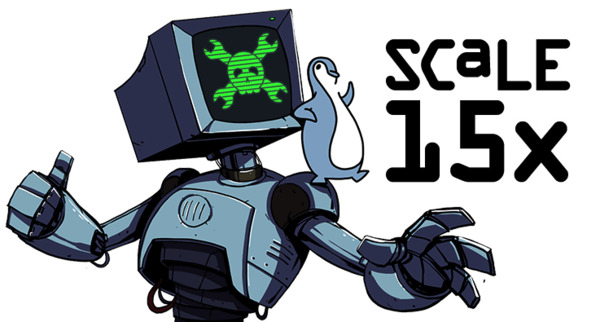 As the first-of-the-year [GNU]Linux and Free Software expo in North America, SCALE 15x expects to host more than 100 exhibitors this year, along with nearly 130 sessions, tutorials, and special events.